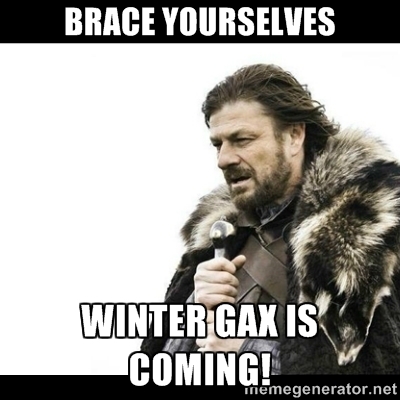 Winter GAX 2016 is a go! We’ve confirmed the date as February 5-7, 2016. Make sure you set the date aside! Make sure to check back regularly for when registration is open. Comments Off on Winter GAX is Coming!